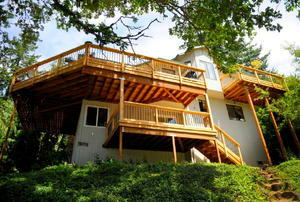 It's easy and a great investment for the longevity of your deck. 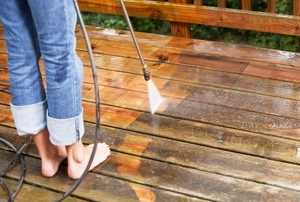 If you use your deck often, chances are you've encountered one of these five stains, but before you head out to the store for an expensive cleaner, try our home remedies. 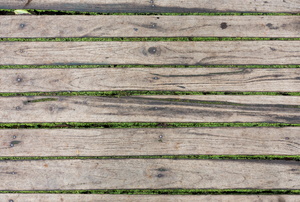 Give your deck a longer life. Seven ways to protect your favorite hangout spot during the cold winter months. 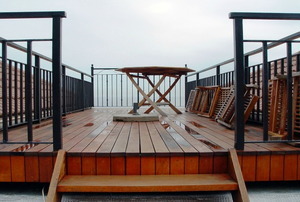 Beautify and protect your deck in just 7 steps. 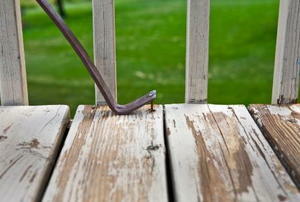 Moss on your wood deck holds in moisture that eats away at the wood and causes your deck to rot. 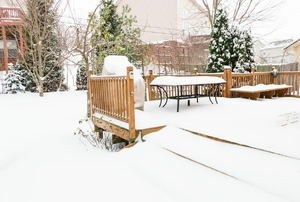 With a few preventative measures, your patio will be ready to greet the spring sunshine undamaged. 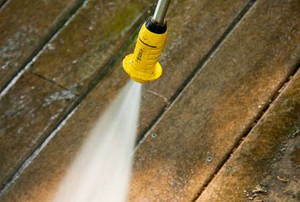 You've cleaned your pool, but what about your pool deck? Take care of dirt and stains by following these steps. Ignored pool deck cracks will continue to grow. 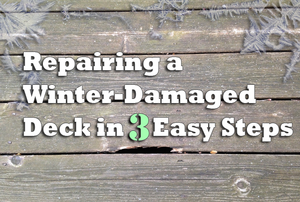 However, you can fix the cracks right away using these few steps to keep it looking new. Had a rough winter? 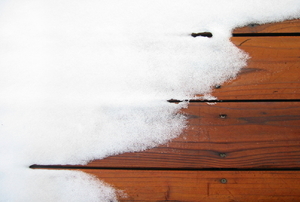 We'll show you how to make your deck as good as new. 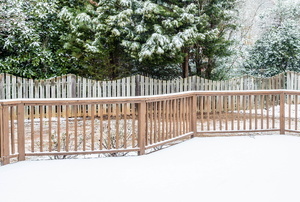 Spring is the perfect time of year for homeowners with decks to invest a little time in some preventive maintenance. 4 common problems and how to fix them. 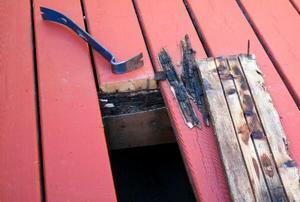 A deck repair of a fiberglass deck cover may be possible using a repair epoxy, or sealant for the fiberglass. 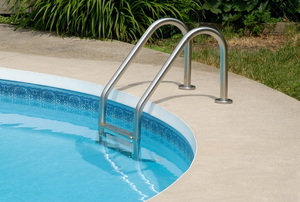 What causes a concrete pool deck to crack?